The best 9 SDG Projects every year will receive prizes and advanced support from the Matrix-Q SDG HUB. Effectiveness in the application of Matrix-Q Knowledge, Tools & Skills, as for SDG (Global Sustainable Development Goals) will be rewarded with prizes that will help SDG Entrepreneurs achieve their goals. 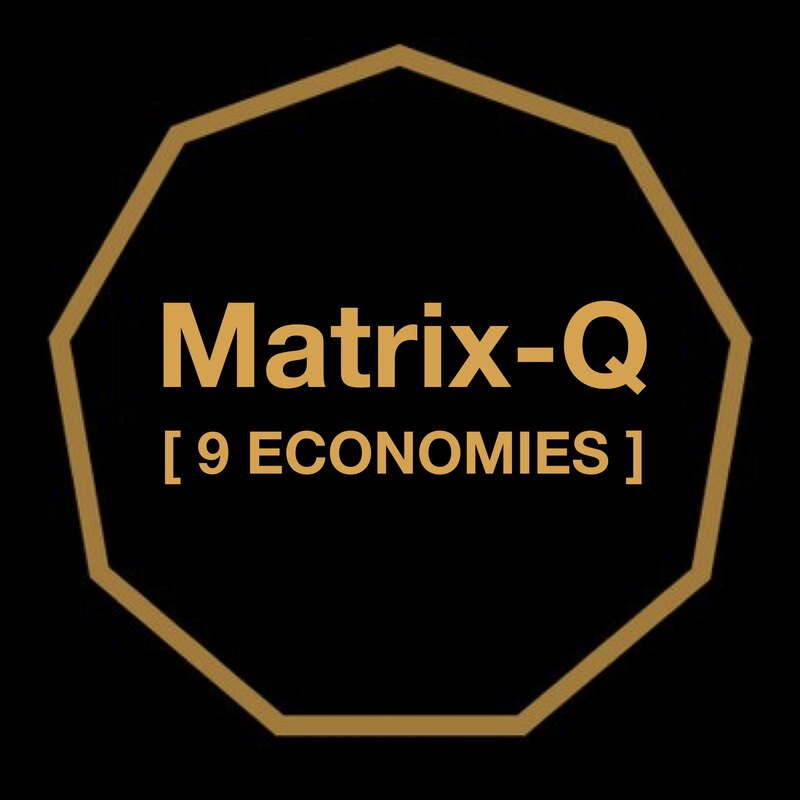 2019 Prizes will be announced in Summer 2019, we expect them to be over 10.000.00 EUR and over 170.000,00 Matrix-Q Sun [x] tokens. Private and non profit organizations engaged into providing support to SDG Entrepreneurs will be listed in Summer 2019, as well as the prizes they will offer to eligible candidates. 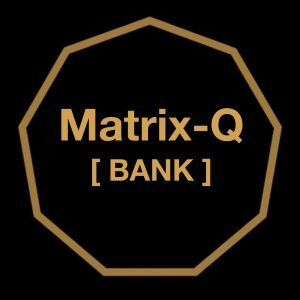 Matrix-Q Ecosystem members will also join as sponsors, supporting new members. Become eligible for a Matrix-Q SDG Award. Once a candidate has joined the Matrix-Q SDG Hub (after evaluation of their SDG Projects), will receive 3 months free membership for our e-learning and support platform. The gamified free membership allows them to gain points and keep their membership status as free for as long as they keep the number of points and rank necessary every month. 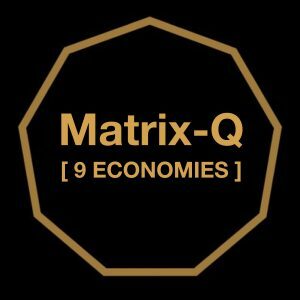 Once a Matrix-Q SDG Hub member have completed at least 9×27 days continues membership, and is holder of at least one Matrix-Q SDG User Certificate, becomes immediately eligible for the Matrix-Q SDG HUB Awards. Members registered after the Equinox March 20th, may apply for the Matrix-Q SDG Hub Awards 2020. Winners will be announced 21st December Solstice 2019. Participants list will be published the 27th March 2018. The points and status of the participants will be updated and published every 27 days. We expect the performance of the candidates will motivate our sponsors. Sponsors will be able to follow up candidates progress along the year. Companies, non profit organizations, public or private organizations, start ups, students circles, independent entrepreneurs.